YES!!! It is for REAL !!! 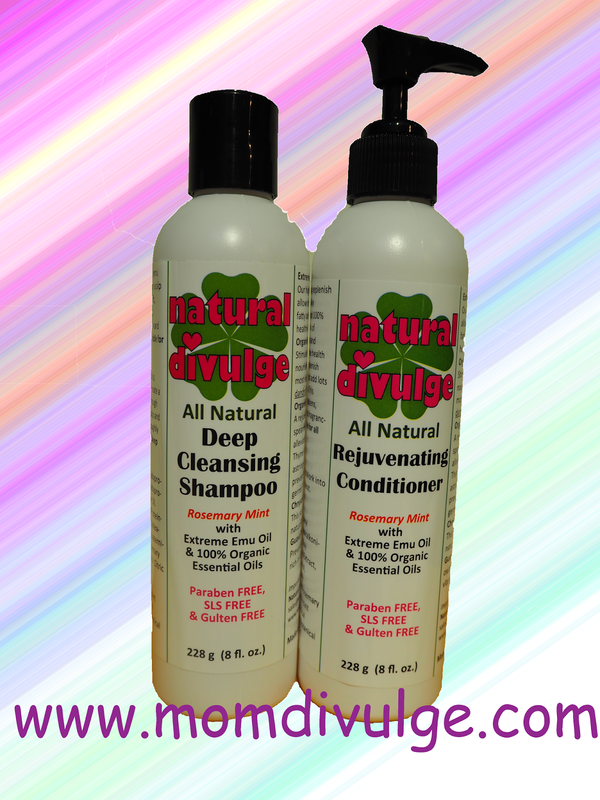 "Natural Divulge's Deep Cleansing Shampoo & Rejuvenating Conditioner"
from USA absolutely FREE !!! 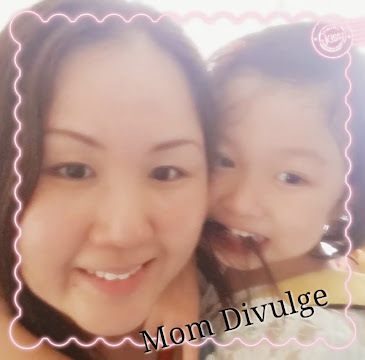 Read my blog at http://www.momdivulge.com/2014/07/review-free-givesaway-natural-divulge.html to find out more about this product! 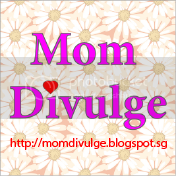 Click LIKE + FOLLOW on both facebook of Mom Divulge and Natural Divulge. Click LIKE + COMMENT on this link, "Why you want to win yourself a set of Natural Divulge's Deep Cleansing Shampoo & Rejuvenating Conditioner." Click SHARE this link on your facebook wall. Once you done all the above, inform us by email contactme@momdivulge.com OR PM us at Mom Divulge. 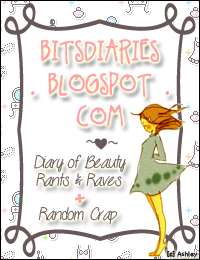 Wait for us to announce on this blog + facebook wall! Keep checking!! - There will be 2 winners. - Local and International Entries are welcomed!! - Each winners will receive 1 set of Deep Cleansing Shampoo and Rejuvenating Conditioner FREE!! - Winners must provide us your Name, Address, Contact number and email address within 3days after the announcement. Failure to response within 3 days after announcement, will be forfeited. New winner will be drawn. - Winners will receive the free givesaway by post! Look at your letterbox! - If winners come back to us with the feedback after using it, will receive a special gifts from us!!! Winners must provide us your Name, Address, Contact number and email address within 3days after the announcement. Failure to response within 3 days after announcement, will be forfeited. New winner will be drawn.